Last week, the FAA officially gave Vietnam’s air-safety system the thumbs up. Earning a Category 1 rating after reviews of airline operations and licensed pilots, Vietnamese airlines will soon be able to fly direct to the United States. A Ho Chi Minh-San Francisco route is likely, and we wouldn’t be surprised if a year from now the Southeast Asian country has firmly joined the ranks of Mexico City, Thailand and Iceland before it as a “dinner-party destination” — ya know, those spots everyone’s either just come back from or headed to in a couple of weeks. Which is why we suggest getting out there before the rest of the world does. Pairing a dramatic post-war revitalization with vestiges of the ancient world, and stupid tasty food with placid waters begging for an afternoon kayak, you should make moves for a trip later this year. And we recommend heading over with one massive assist from adventure tour company Acanela Expeditions. 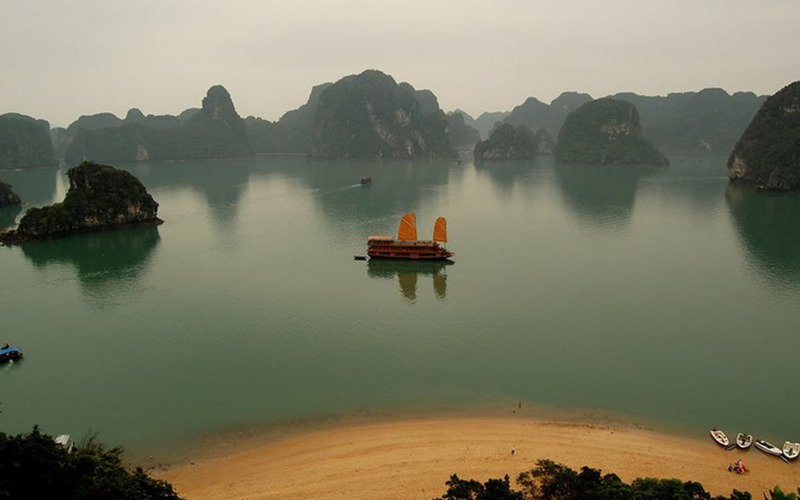 Acanela is a full-service travel outlet that’ll handle every aspect of your week to 10-day sojourn to Vietnam. Planning a weekend road trip is tough enough; sourcing recs, rooms and rentals in a country that’s only just become a mainstream tourist destination will turn your hair gray. Let Acanela handle internal flights, food and daily adventures. All you need to do is show up and pay, though the latter is easier for InsideHook readers. Use code INSIDEHOOK when booking and Acanela will take 50% off a trip. Your partner in crime’s going for free, basically. 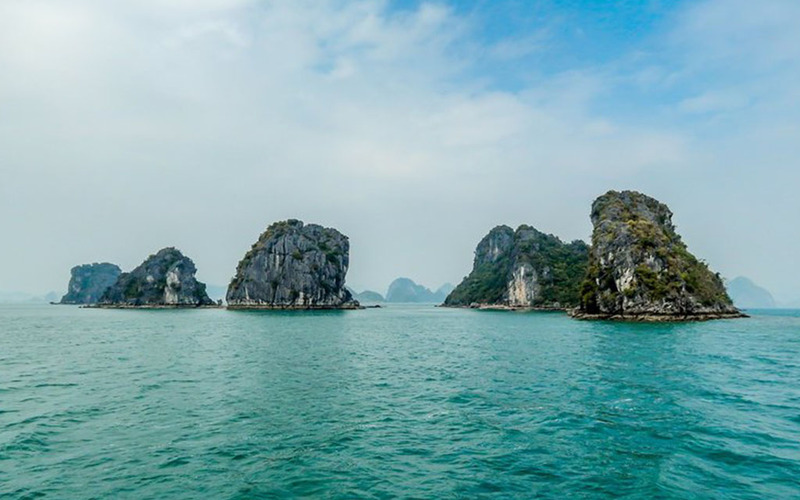 While in Vietnam, expect to kayak past limestone islands and hidden beaches in Halong Bay, boat through fields of rice paddies, tour Ho Chi Minh’s house, sample Hanoi street food and visit sites of the Vietnam War. 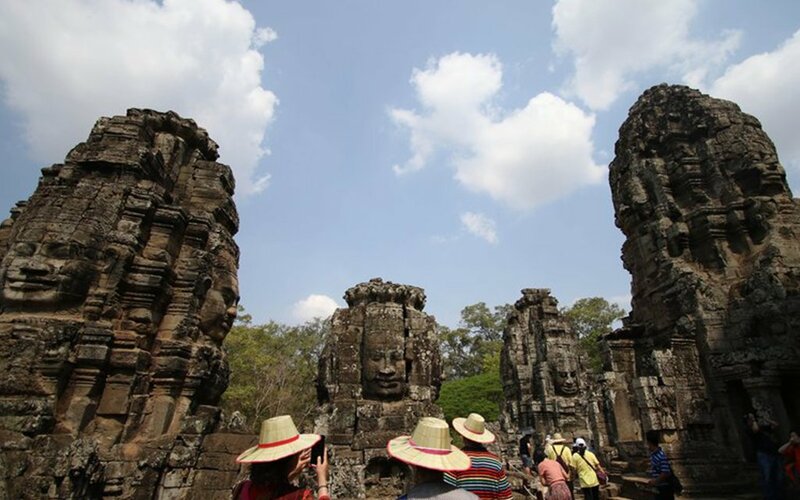 There’s also an optional four-day Cambodia extension (might as well, you’re in the neighborhood) that will bring you into one of the globe’s oldest and most brilliantly rendered temples at 900-year-old Angkor Wat. 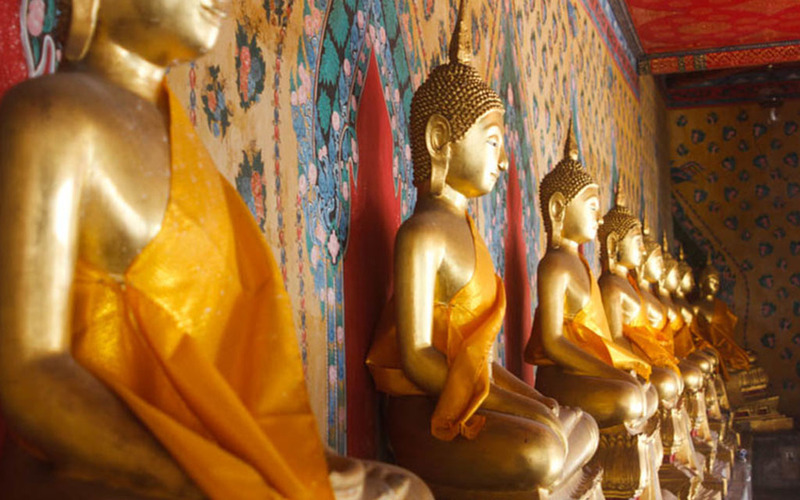 For more information on booking the trip, head here. Nota Bene: If you purchase through these links InsideHook may earn a small commission.